Prof Arun Kumar is a well known fiscal expert and has a track record of looking at fiscal developments with a different perspective. 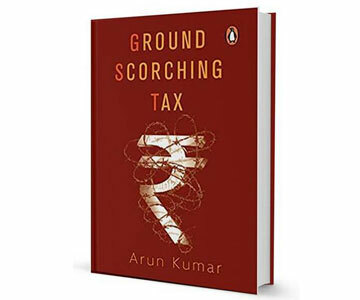 In his latest book he is of the view that the GST is a double-edged sword for the common man as it would further expand the income inequality and would also hurt small businesses. Anybody who is looking for different shades of opinion, it is a good book to peep inside! 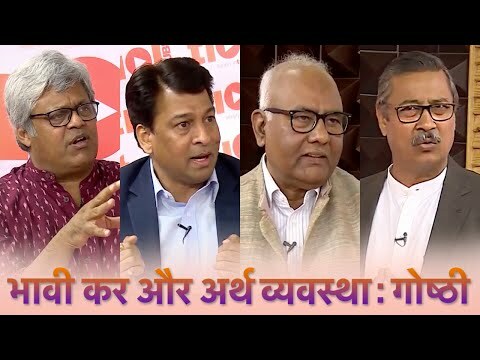 Electoral Bonds fail to break BOND with Black Money! You need to SUBSCRIBE to view paid zone and SIGN IN to view library.